We're excited to announce that direct web sales of Barlovska Craft Liqueurs are now live! Order a bottle today! It's time for the Wellington Polish Christmas Market! 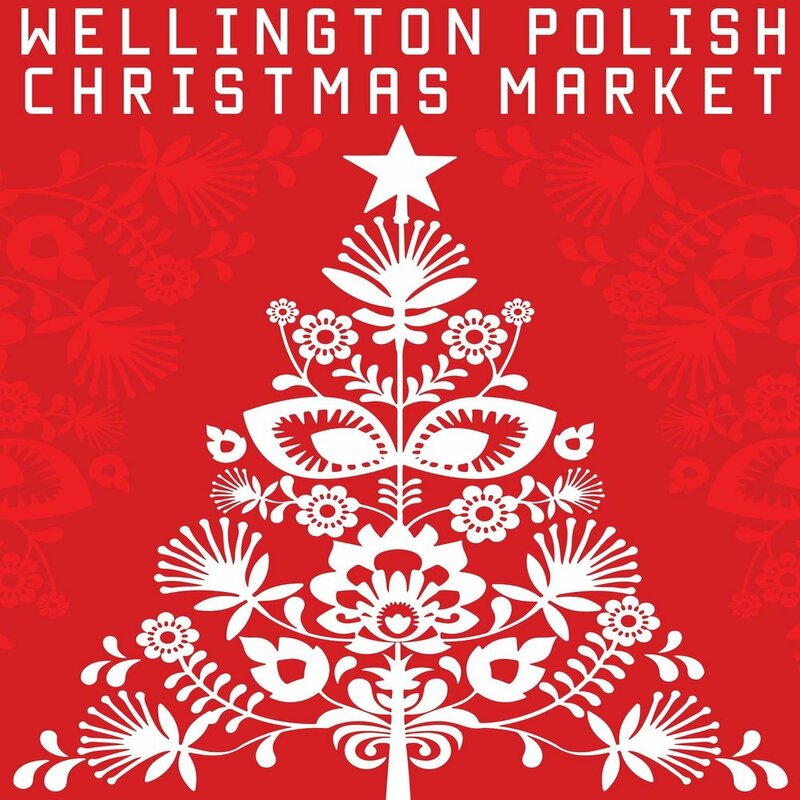 Come and see us at the Wellington Polish Christmas Market this Saturday. A proper European style market full to the brim with Christmas goodies and atmosphere. Enjoy a festive tipple on-site or take one away! Special offers on the day include 3 x Barlovska 50ml minis for $20, and if you buy two large bottles we'll throw in a mini - the perfect gift! We're proud to sponsor the 2nd Wellington Polish Film Festival, coming to the Roxy Cinema. Join us for the Opening Night, Friday 3 November at 6.30pm, and you're in for a treat - a complementary Barlovska cocktail included with every ticket. We'll also have a dedicated stand for Festival goers. See you there!